November 15, 2018 By Granite Roots in Brews Comments Off on November run of Mondanock Cans have been delivered! November run of Mondanock Cans have been delivered! We are excited to share that as of today Monadnock IPA is back in 16oz cans! 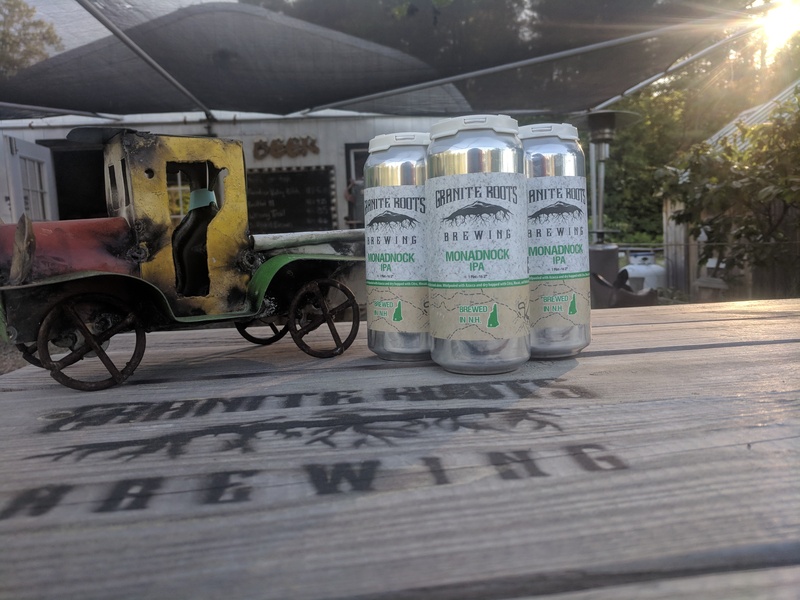 We spent the last two day delivering fresh cases of 16oz Monadnock cans across New Hampshire. Check out the map below to see which restaurant and bottle shop near you have case or two! 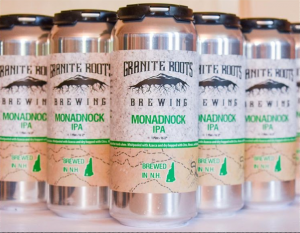 June 11, 2018 By Granite Roots in Brews Comments Off on Monadnock IPA 16oz cans are back! Monadnock IPA 16oz cans are back! We spent the day delivering fresh cases of 16oz Monadnock cans across New Hampshire. Check out the map below to see which restaurant and bottle shop near you have case or two! Don’t forget to get Dad some beer for Father’s Day, and of for those really awesome Dads, sign him up for a growler club! Cans to go on sale in the tap room this Thursday at 4pm along side tasting flights and growlers.